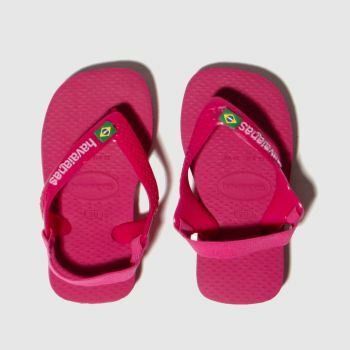 Havaianas flip flops make their way into everyone’s suitcase! 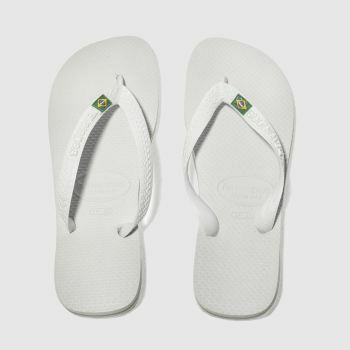 Inspired by the Kiro, a typical Japanese sandal, the beach staple delivers exceptional comfort in a range of designs, including the classic Havaianas Slim. 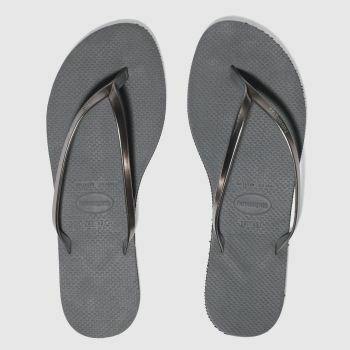 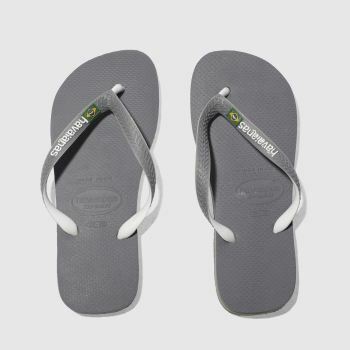 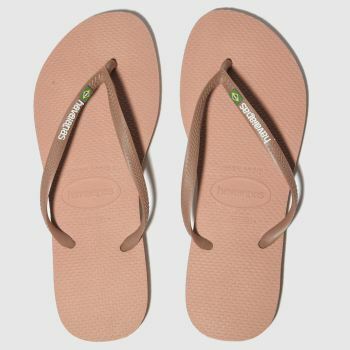 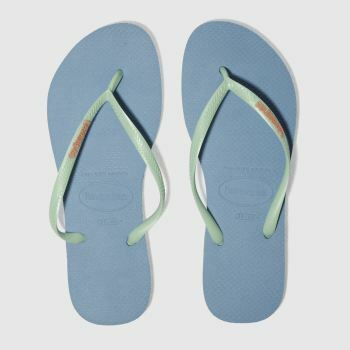 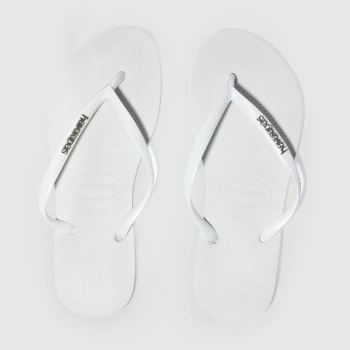 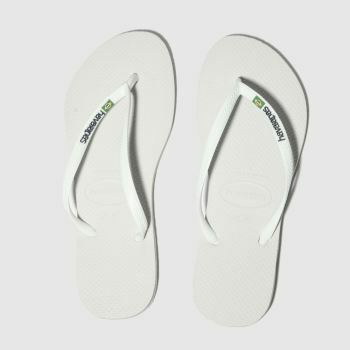 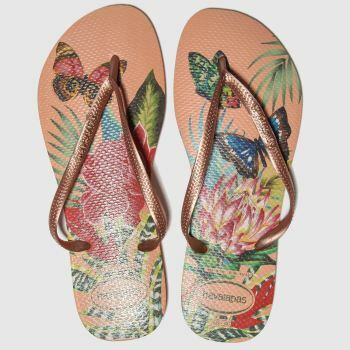 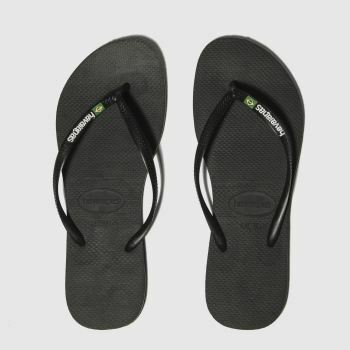 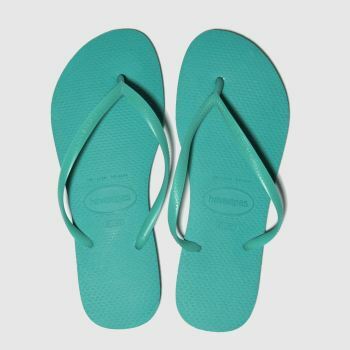 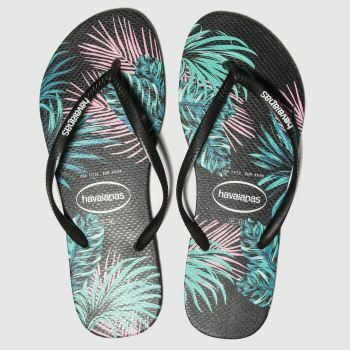 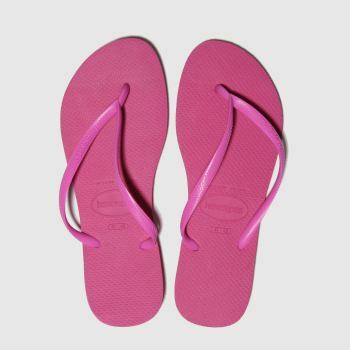 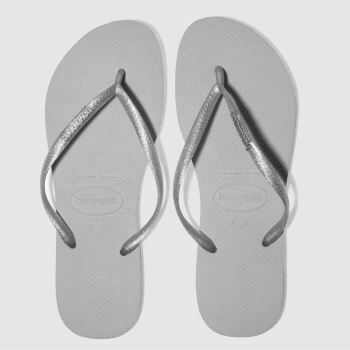 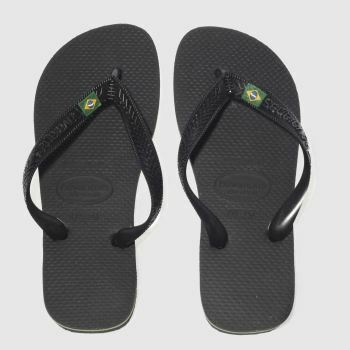 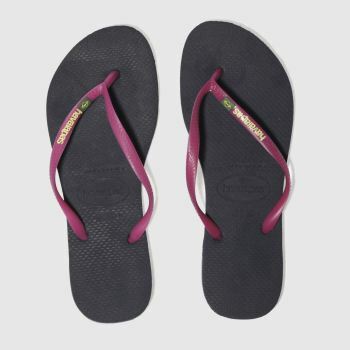 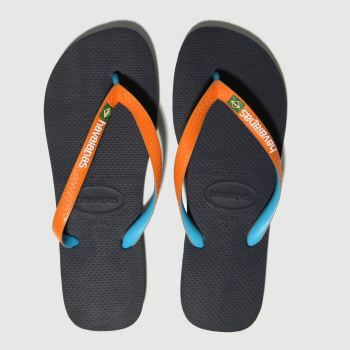 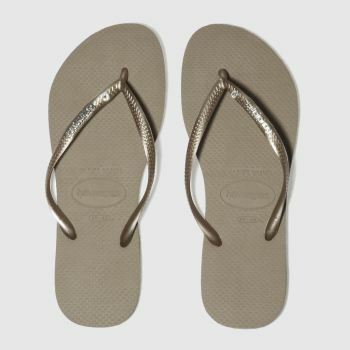 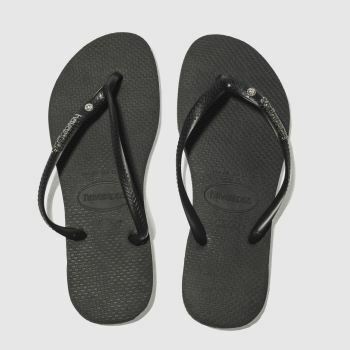 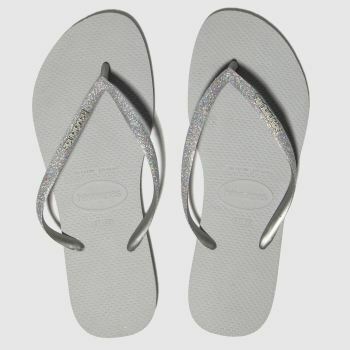 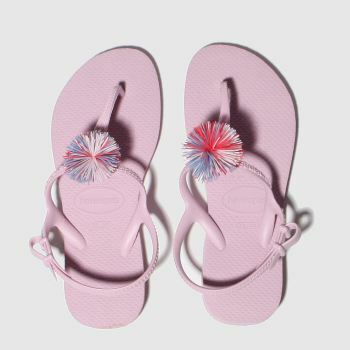 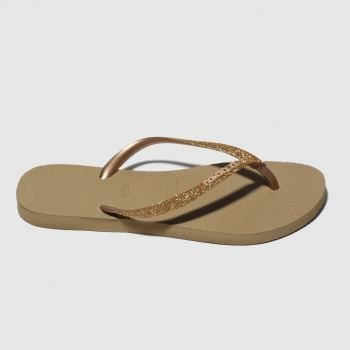 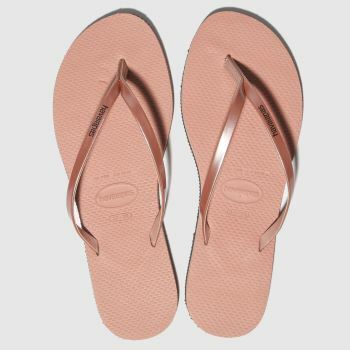 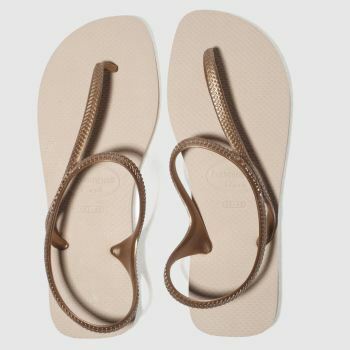 Shop our men’s, women’s and kids Havaianas sandals and order by 5pm* for Next Day Delivery to Ireland.